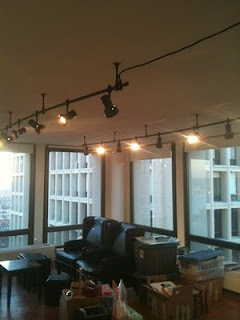 Accent lighting in the Society Hill Towers. 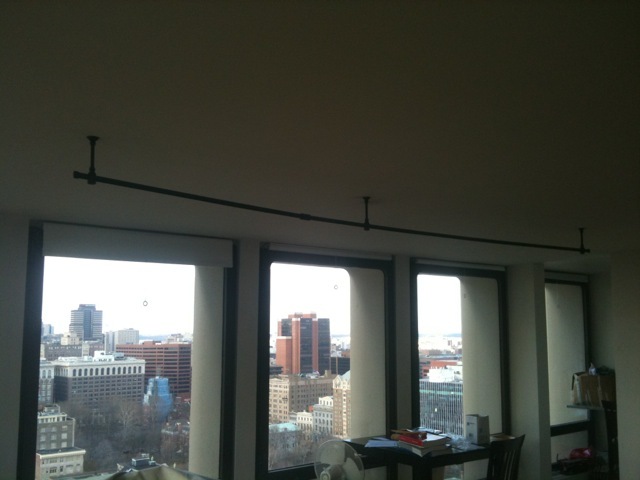 Here is a a track lighting job done by Todd W in the Society Hill Towers 19106 in down town Philadelphia. 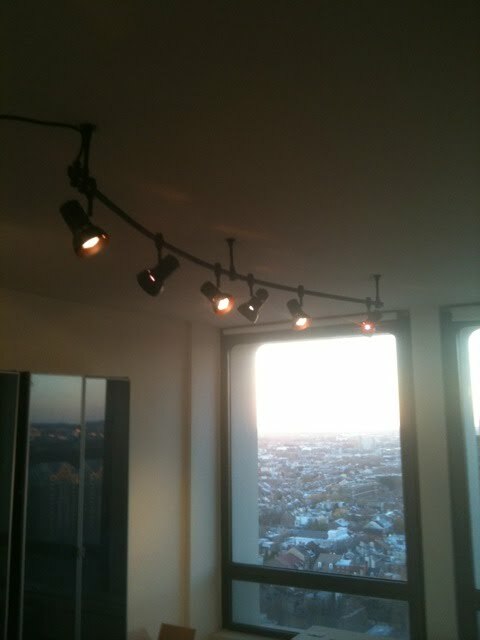 Lighting in high rise condos can be a challenge for home owners and contractors. 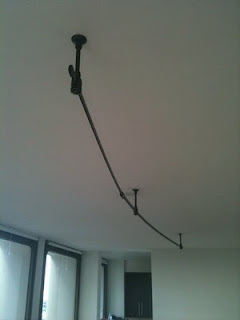 With concrete ceiling and condo rule we have to come up with creative solutions. 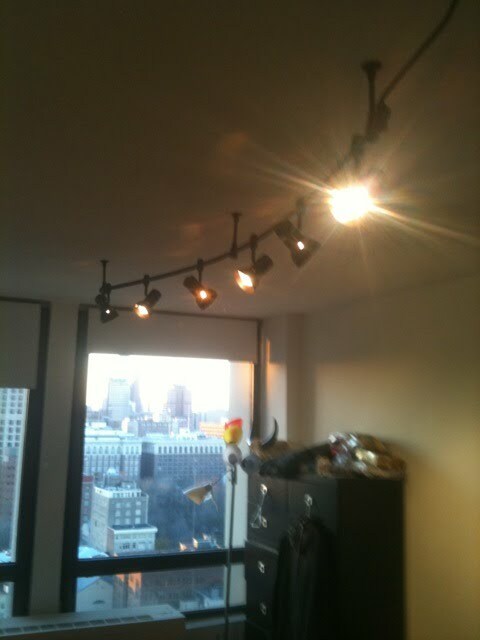 Here the track lighting really brings this room to life.